Restore your vehicle's performance with car and truck repairs from our technicians. 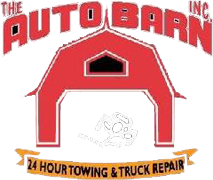 The Auto Barn is an ASE®-certified repair facility for cars, heavy-duty trucks, and trailers. With our brand new parts department, we are able to ensure more efficient service from start to finish. Additionally, our service foreman and service writer work hard together to ensure your problem is solved and repaired. 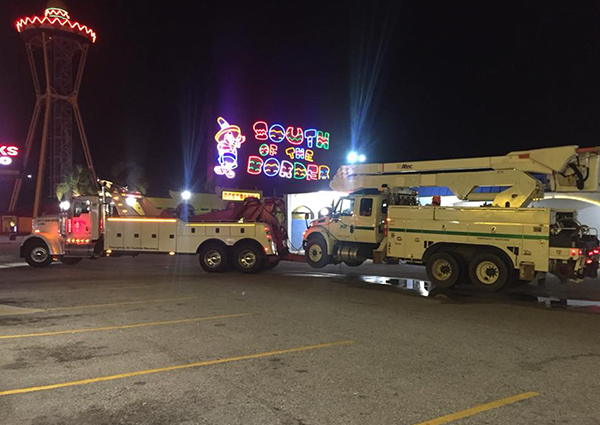 This type of service is rarely found, and it is refreshing to see a team of technicians who are truly intent on finding the problem and solving it. You're rarely near an auto repair shop when your car breaks down, or you run out of gas. Because of that, we offer road service to customers who have accounts with the shop. 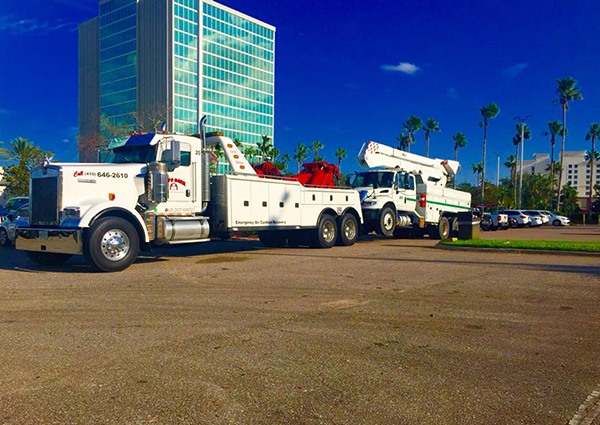 We come to your location and get you moving again as fast as possible. Don't drive around in an eyesore that has collision damage. Instead, let us restore your vehicle with our collision repairs. At our shop, we work with current adjuster rates and standards.